Tennessee State Judo Inc. and Colombia Judo Club hosted the Tennessee State Judo Championships on February 11, 2012. White Dragon Judo Club was in attendance with another talented team for this event. Dan Raney officiated the juniors, seniors and masters divisions and made his coaching debut. Adnan Gutic continues to be a force to be dealt with. Gutic dominated the largest division in the tournament. He went 4-1 on the day taking home a silver medal for his efforts. Demonn Smith competed in two divisions for this tournament. Smith steamrolled the competition in the masters heavyweight division. He displayed flawless technique on his way to a gold medal finish. In the senior heavyweight division, Smith’s bid for a gold medal sweep of the tournament was denied by Stanley Brooks of Dickson Athletic Club in the semifinal. The ALL DAY judoka won his last two matches by ippon to take the bronze medal in the division. Smith finish the day at 6-1. 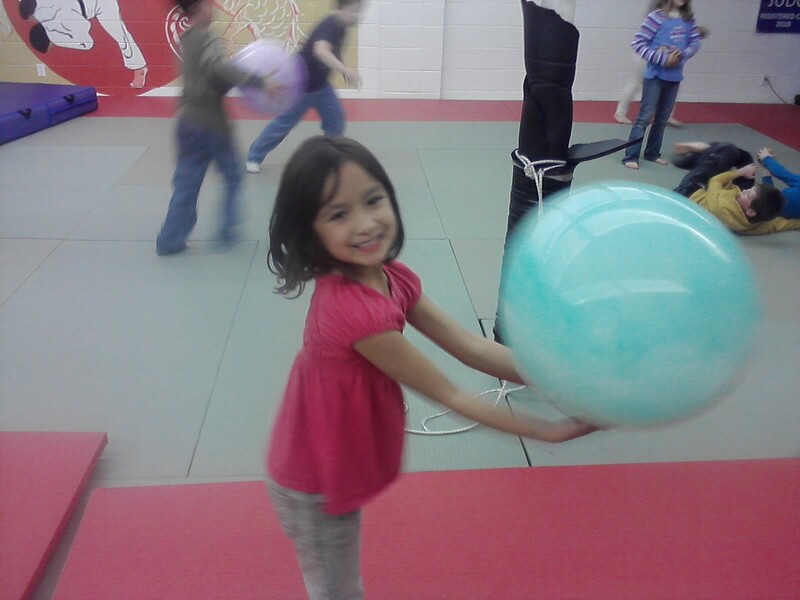 White Dragon Judo Club hosted their annual Holiday Party on January 14, 2012. 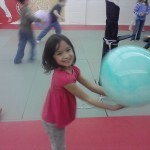 Parents and judokas of all ages attended this event. The event displayed tons of food and drink for everyone. There were games for the kids to play and the parents had an opportunity to get to know the teachers and fellow judokas of the club. This event was a time to reflect on last years achievements and this year’s future goals. White Dragon Judo Club has gone from a small dojo on Lackland Road to a one of the top judo dojos in the state of Missouri. The club is beginning to expand and spread the martial art of Judo all over the state. This could not be possible without the assistance of the members and parents of this judo club. We at White Dragon Judo Club would like to wish you and your families a happy and prosperous new year.